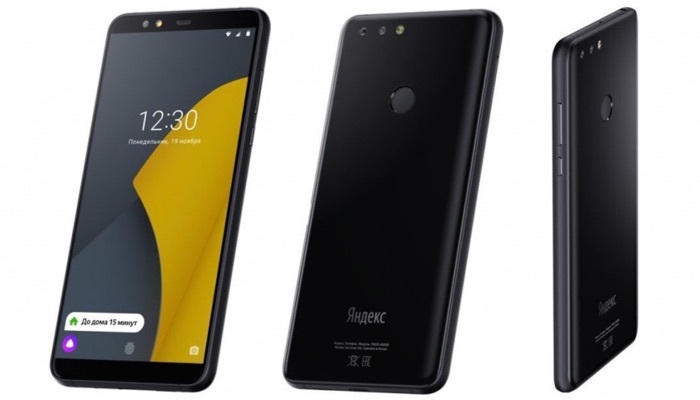 Russian search engine Yandex has launched its own smartphone, the Yandex Phone and the device is running Google’s Android OS in the form of Android 8.1. The handset comes with a 5.65 inch display that features a Full HD+ resolution of 2160 x 1080 pixels and it comes with a Qualcomm Snapdragon 630 processor. The Yandex Phone also comes with a 5 megapixel front camera and dual rear cameras, the dual rear cameras include one 16 megapixel camera and one 5 megapixel camera. The handset is going on sale in Russia tomorrow for 17,990 rubles which is about $270 at the current exchange rate.